Listing courtesy of Beach Realty Group , Jeff Casterline. Selling Office: Oceanfront Vacation Rent , Jenny Highfill. Listing courtesy of Beach Realty Group , Jeff Casterline. Selling Office: RE/MAX Southern Shores NMB , Mandy Dunlap. 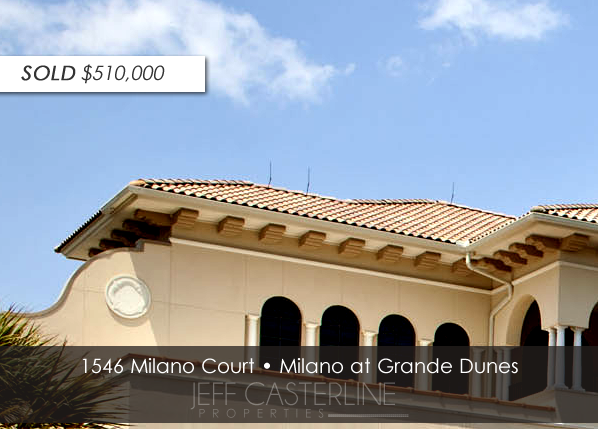 Listing courtesy of Beach Realty Group , Jeff Casterline. Selling Office: CENTURY 21 Thomas , John Creel. Listing courtesy of Beach Realty Group , Jeff Casterline. Selling Office: United Real Estate MB , Donna Rumph. 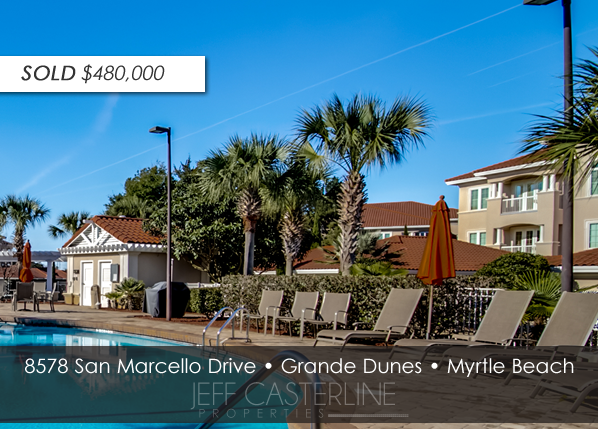 Listing courtesy of Beach Realty Group , Jeff Casterline. Selling Office: Ace Realty , Derek Heppe. Listing courtesy of Beach Realty Group , Jeff Casterline. Selling Office: Beach Realty Group , Eric Wilson. Listing courtesy of Beach Realty Group , Jeff Casterline. Selling Office: Beach & Forest Realty , Laura Hill. Listing courtesy of Beach Realty Group , Jeff Casterline. Selling Office: CRG Real Estate , Joyce Helms. Listing courtesy of Beach Realty Group , Jeff Casterline. Selling Office: Peedin Real Estate , M.A. Peedin. 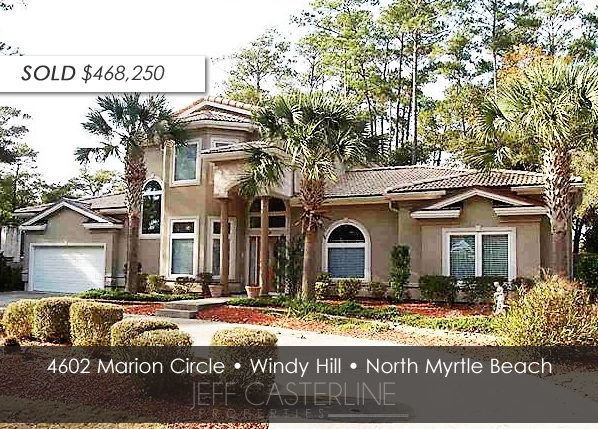 Listing courtesy of Beach Realty Group , Jeff Casterline. Selling Office: Jerry Pinkas R E Experts , Barb Dwulet. Listing courtesy of Beach Realty Group , Jeff Casterline. Selling Office: CB Chicora Advantage Briar , Christopher Hanna. Listing courtesy of Beach Realty Group , Jeff Casterline. Selling Office: RE/MAX Southern Shores , Bryant Evans. Listing courtesy of Beach Realty Group , Jeff Casterline. Selling Office: Cohen & Associates Real Estate , Trish Cohen. Listing courtesy of Beach Realty Group , Jeff Casterline. Selling Office: Century 21 Stopper &Associates , Colby Stopper. Listing courtesy of Beach Realty Group , Jeff Casterline. Selling Office: United Real Estate MB , Todd Palmer. Listing courtesy of Beach Realty Group , Jeff Casterline. Selling Office: CB Chicora Advantage CF , Chris Asbury. 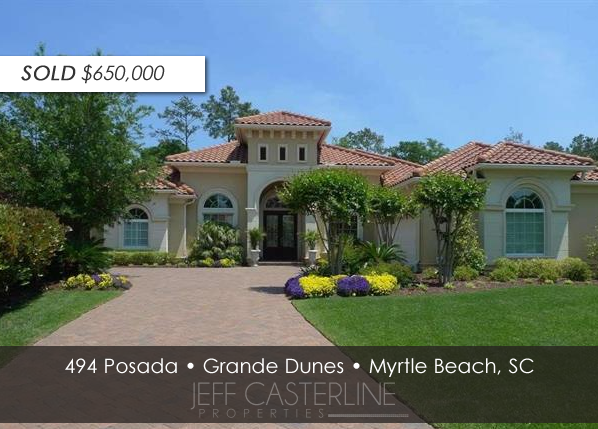 Listing courtesy of Beach Realty Group , Jeff Casterline. Selling Office: eXp Realty Myrtle Beach , Beth Leviner. Listing courtesy of Beach Realty Group , Jeff Casterline. Selling Office: RE/MAX Coast & Country , Phillip Brady. 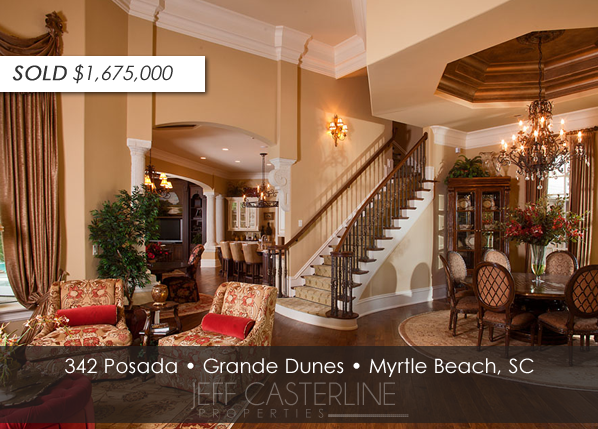 Listing courtesy of Beach Realty Group , Jeff Casterline. Selling Office: RE/MAX Southern Shores NMB , S.T.S. Sales Team. Listing courtesy of Beach Realty Group , Jeff Casterline. 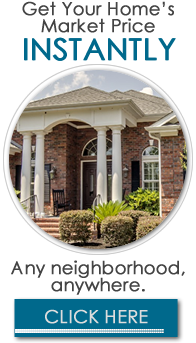 Selling Office: BHHS Myrtle Beach Real Estate , Horonzy Group. Listing courtesy of Beach Realty Group , Jeff Casterline. Selling Office: SC Beach Real Estate , The Willis Team. Listing courtesy of Beach Realty Group , Jeff Casterline. Selling Office: Leonard Call - Kingston , John Dodson. Listing courtesy of Beach Realty Group , Jeff Casterline. Selling Office: CENTURY 21 Broadhurst & Associ , Liat Edri. Listing courtesy of Beach Realty Group , Jeff Casterline. 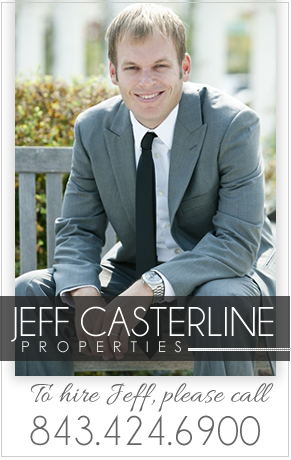 Selling Office: Beach Realty Group , Jeff Casterline. Listing courtesy of Beach Realty Group , Jeff Casterline. Selling Office: RE/MAX Southern Shores , Paige Bird. Listing courtesy of Beach Realty Group , Jeff Casterline. Selling Office: RE/MAX Southern Shores , Eddie Boyd. Listing courtesy of Beach Realty Group , Jeff Casterline. Selling Office: Century 21 The Harrelson Group , Chris Zastawniak. Listing courtesy of Beach Realty Group , Jeff Casterline. Selling Office: People First Realty Inc , Nick Mazzola. Listing courtesy of Beach Realty Group , Jeff Casterline. Selling Office: Keller Williams MB S. Realty , Liz Marrone. Listing courtesy of Beach Realty Group , Jeff Casterline. Selling Office: Keller Williams MB S. Realty , Becky Glesner. Listing courtesy of Beach Realty Group , Jeff Casterline. Selling Office: Weichert Realtors SB , Sean Kort. Listing courtesy of Beach Realty Group , Jeff Casterline. Selling Office: CENTURY 21 Strand Group , Brian White. Listing courtesy of Beach Realty Group , Jeff Casterline. Selling Office: CB Chicora Advantage CF , Sollecito Advantage Group. Listing courtesy of Beach Realty Group , Jeff Casterline. Selling Office: CRG Real Estate , Melanie Reaves. Listing courtesy of Beach Realty Group , Jeff Casterline. Selling Office: Realty ONE Group DocksideSouth , Mike Botticelli. Listing courtesy of Beach Realty Group , Jeff Casterline. Selling Office: Century 21 Barefoot Realty , Ashley Walsh. 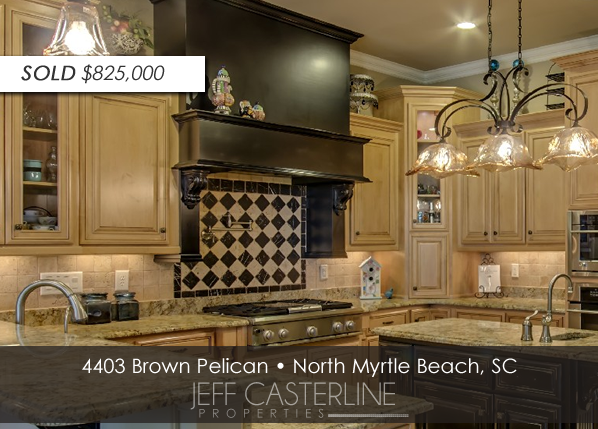 Listing courtesy of Beach Realty Group , Jeff Casterline. Selling Office: CB Chicora Advantage Seagate , Julie Farmer-Janis. 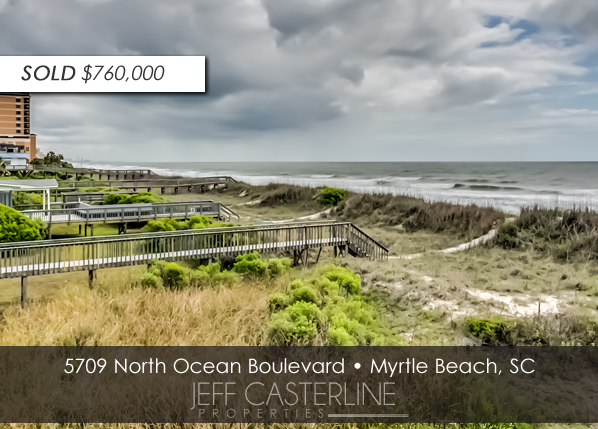 Listing courtesy of Beach Realty Group , Jeff Casterline. Selling Office: The Trembley Group, Inc. , Chris Koppel. 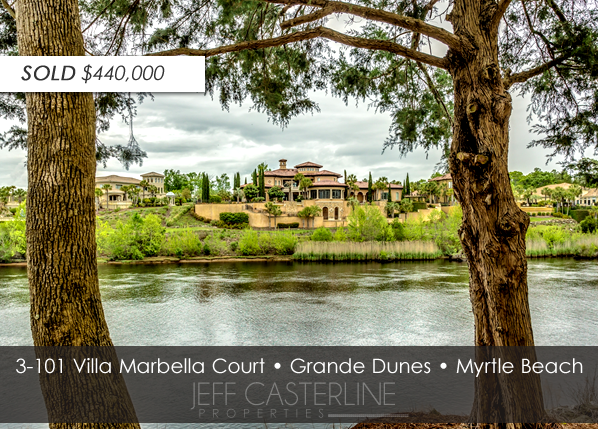 Listing courtesy of Beach Realty Group , Jeff Casterline. Selling Office: Plantation Realty Group , Missy Bills. 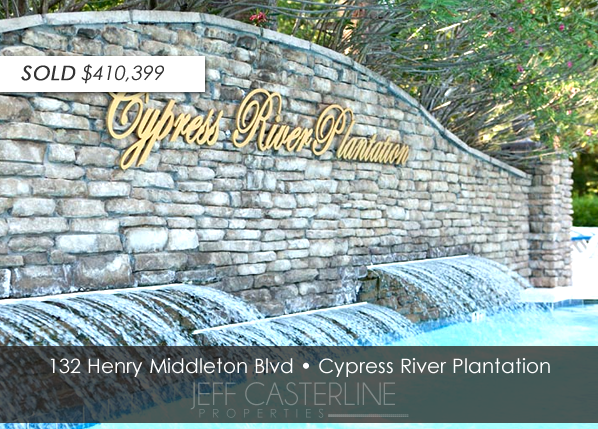 Listing courtesy of Beach Realty Group , Jeff Casterline. Selling Office: CRG Real Estate , Randi Geddes. Listing courtesy of Beach Realty Group , Jeff Casterline. Selling Office: Beach & Forest Realty , Joyce Pounder. Listing courtesy of Beach Realty Group , Jeff Casterline. Selling Office: Beach Realty Group MI , Derek MacLeod. Listing courtesy of Beach Realty Group , Jeff Casterline. Selling Office: Sloan Realty Group , Alex Prout. Listing courtesy of Beach Realty Group , Jeff Casterline. Selling Office: Rowe Ventures , Bradley Parker. Listing courtesy of Beach Realty Group , Jeff Casterline. Selling Office: CENTURY 21 Broadhurst & Associ , Amanda Duncan. Listing courtesy of Beach Realty Group , Jeff Casterline. Selling Office: Carolina Resorts Realty Co. , Jack Chazen. Listing courtesy of Beach Realty Group , Jeff Casterline. Selling Office: Beach & Forest Realty , Rich Gregorio. Listing courtesy of Beach Realty Group , Jeff Casterline. Selling Office: RE/MAX Ocean Forest , Paige Bird. Listing courtesy of Beach Realty Group , Jeff Casterline. Selling Office: Century 21 The Harrelson Group , Jill Lindstrand. Listing courtesy of Beach Realty Group , Jeff Casterline. Selling Office: RE/MAX Ocean Forest , Barry Thigpen. Listing courtesy of Beach Realty Group , Jeff Casterline. Selling Office: Weichert Realtors Southern Coast , Carrie Gerald. Listing courtesy of Beach Realty Group , Jeff Casterline. Selling Office: Realty ONE Group DocksideSouth , Martina Staples-Byrne. Listing courtesy of Beach Realty Group , Jeff Casterline. Selling Office: RE/MAX Southern Shores GC , Cynthia Senatore. Listing courtesy of Beach Realty Group , Jeff Casterline. Selling Office: Beach Realty Group , Kathleen Wood. Listing courtesy of Beach Realty Group , Jeff Casterline. Selling Office: CB Chicora Advantage PI , Deb Walker. Listing courtesy of Beach Realty Group , Jeff Casterline. Selling Office: Beach & Forest Realty , Jenna Shapiro. Listing courtesy of Beach Realty Group , Jeff Casterline. Selling Office: Realty ONE Group Dockside , Dusty Rhodes. Listing courtesy of Beach Realty Group , Jeff Casterline. Selling Office: Weichert Realtors SB , Tina Lombardo. Listing courtesy of Beach Realty Group , Jeff Casterline. Selling Office: CB Chicora Advantage Surfside , Kelly Gallagher. Listing courtesy of Beach Realty Group , Jeff Casterline. Selling Office: Beach Realty Group , Brian Hunt. Listing courtesy of Beach Realty Group , Jeff Casterline. Selling Office: Beach Realty Group , Matt Harper. Listing courtesy of Beach Realty Group , Jeff Casterline. Selling Office: Century 21 The Harrelson Group , Scott Weaver. Listing courtesy of Beach Realty Group , Jeff Casterline. Selling Office: Century 21 Stopper &Associates , Nathan Schmidt. Listing courtesy of Beach Realty Group , Jeff Casterline. Selling Office: CENTURY 21 Strand Group , Jane Daniel. Listing courtesy of Beach Realty Group , Jeff Casterline. Selling Office: RE/MAX Southern Shores , Eric Emond. Listing courtesy of Beach Realty Group , Jeff Casterline. Selling Office: SC Real Estate Network , Laura Baptiste. Listing courtesy of Beach Realty Group , Jeff Casterline. 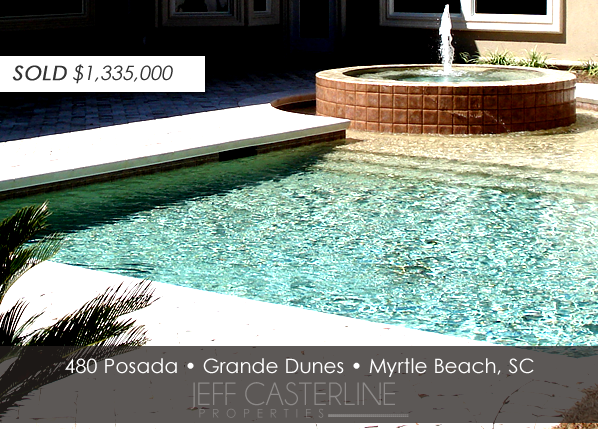 Selling Office: Palmetto Coastal Homes , Jennifer Mullen. Listing courtesy of Beach Realty Group , Jeff Casterline. Selling Office: Beckham Realty Group , Steven McInerney. Listing courtesy of Beach Realty Group , Jeff Casterline. Selling Office: Century 21 The Harrelson Group , Joe Self. Listing courtesy of Beach Realty Group , Jeff Casterline. Selling Office: Beach One Realty LLC , Robert Kingsley. Listing courtesy of Beach Realty Group , Jeff Casterline. Selling Office: Real Estate By The Sea , Cisson Team. Listing courtesy of Beach Realty Group , Jeff Casterline. Selling Office: Real Estate Modo Inc , Brian Piercy. Listing courtesy of Beach Realty Group , Jeff Casterline. Selling Office: NANCE REAL ESTATE , Gerry Nance. 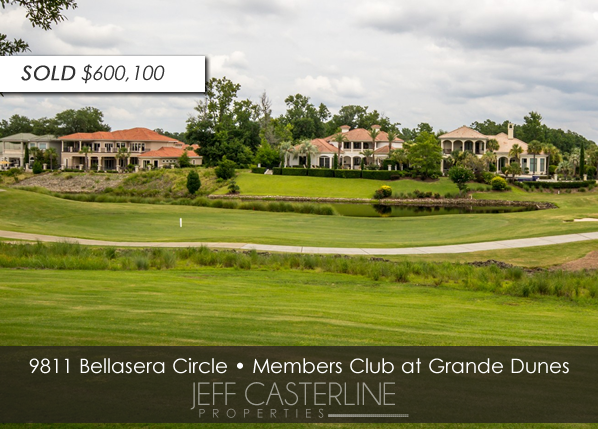 Listing courtesy of BRG , Jeff Casterline. Selling Office: BeachConnection Realty , Greg Warren. 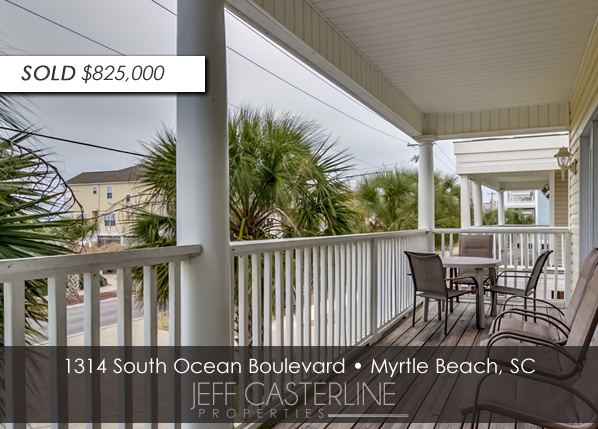 Listing courtesy of Beach Realty Group , Jeff Casterline. Selling Office: Weichert Realtors Southern Coast , Kris Fuller.